For the area, see Finland (area). Finland is a nation in Scandinavia. It is also the primary nation of the Finnish culture. 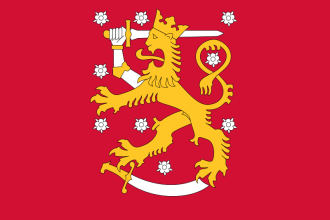 Finland does not exist in any start, but can be formed due to rebellions, as part of a war settlement or as a peacefully released vassal. In 1444, Sweden controls Finland's cores.